Mother Nature is pretty spectacular. There are so many beautiful and incredible creatures on our planet that we haven’t even discovered them all yet. No matter how big or small, all animals are amazing. But one particular creature is pure magic in a very small package. Sometimes it’s the smallest things that provide the biggest surprises. The caterpillar is proof of this. I mean, what other creature on the planet can literally transform itself into an entirely different being? We all know how a caterpillar eats and eats, then goes into hibernation in a cocoon before emerging as a beautiful butterfly. But I bet you didn’t realize just how incredible and intricate this process is. I didn’t realize how mindblowing the process is until I watched this brilliant video of how a caterpillar becomes a butterfly. This video shows you how a caterpillar becomes a butterfly and it is truly magical. 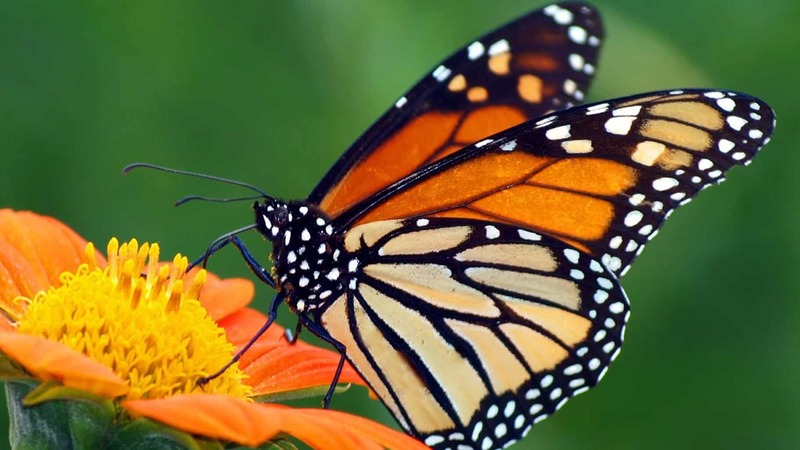 The video runs from the birth of a caterpillar, through the preparation process for hibernation, and finishes with the butterfly transformation. 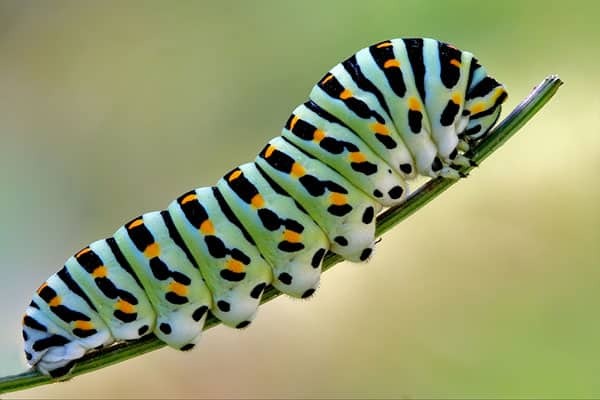 Did you know that caterpillars eat until they are 100x bigger than they were when they were born? Amazing, right?! When the caterpillar prepares its cocoon it literally sheds its skin and then digests itself and turns into goo. From there, it rebuilds itself into a butterfly. The process is both icky and incredible. I had no idea how intricate the process is of how a caterpillar becomes a butterfly. Watching the moment where the newly transformed butterfly emerges and spreads its wings is breathtaking. If you didn’t believe there was real magic in the world then you’ve clearly never watched a caterpillar turn into a butterfly before.